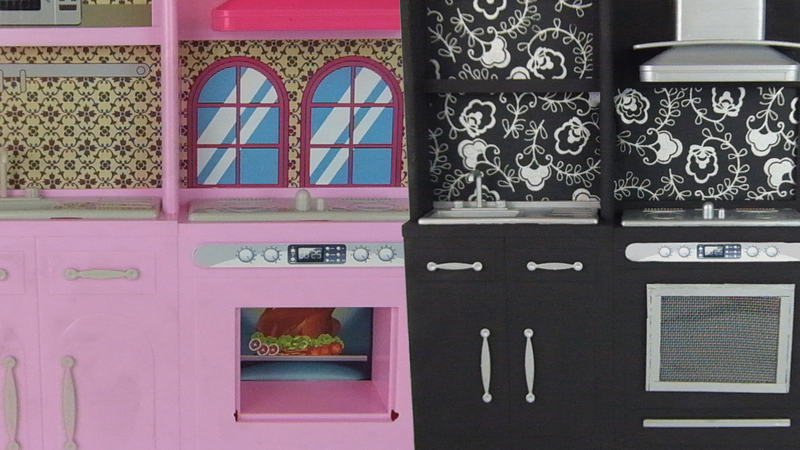 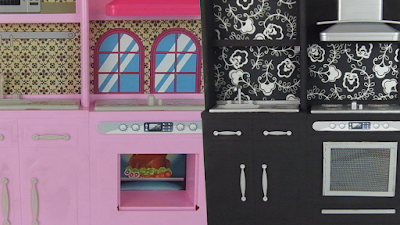 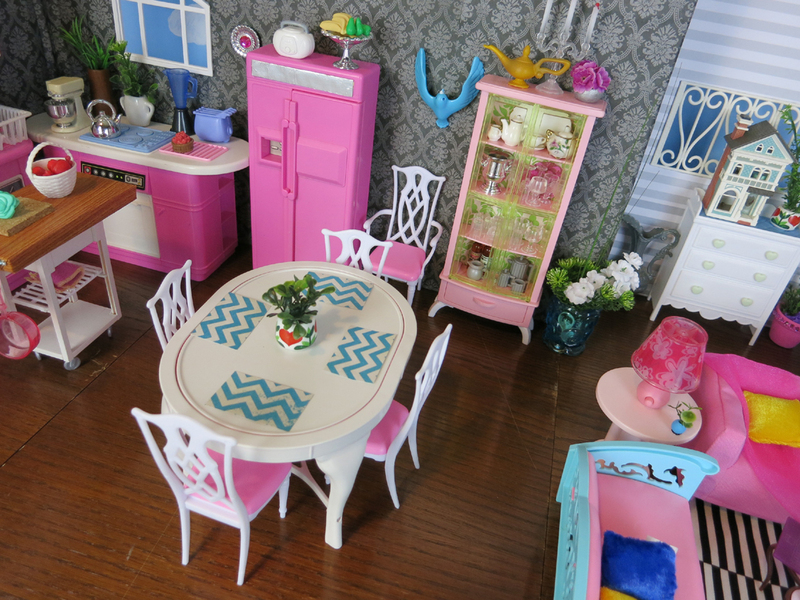 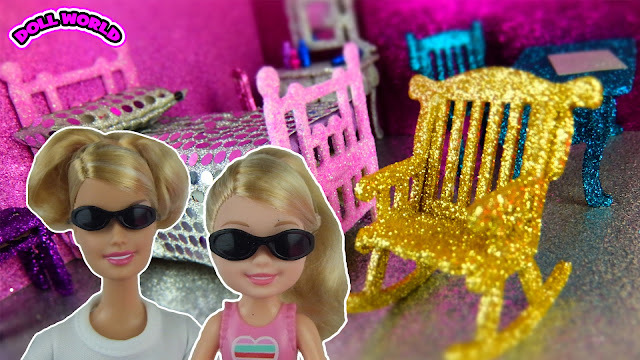 What's your favourite part of the doll apartment set? 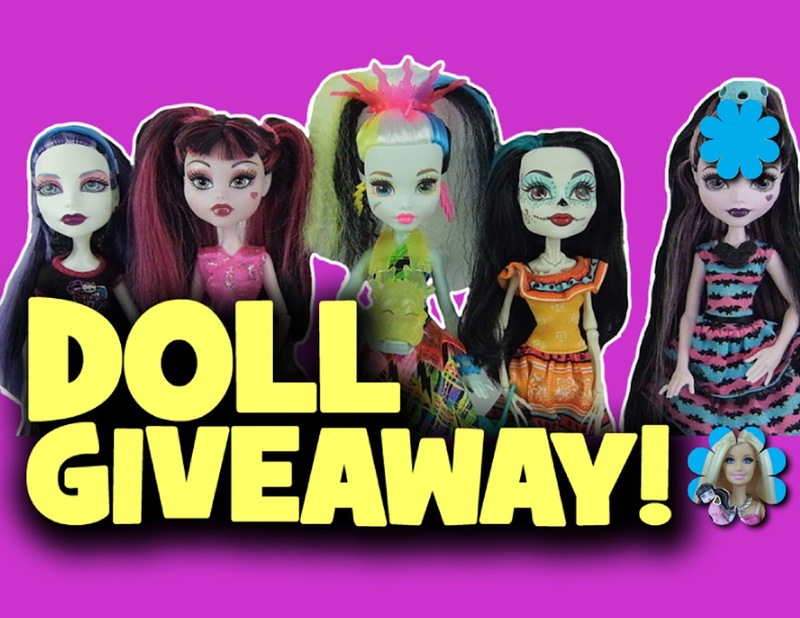 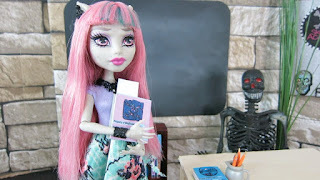 Have you watched the Monster High doll series My Roommates are Vampires? 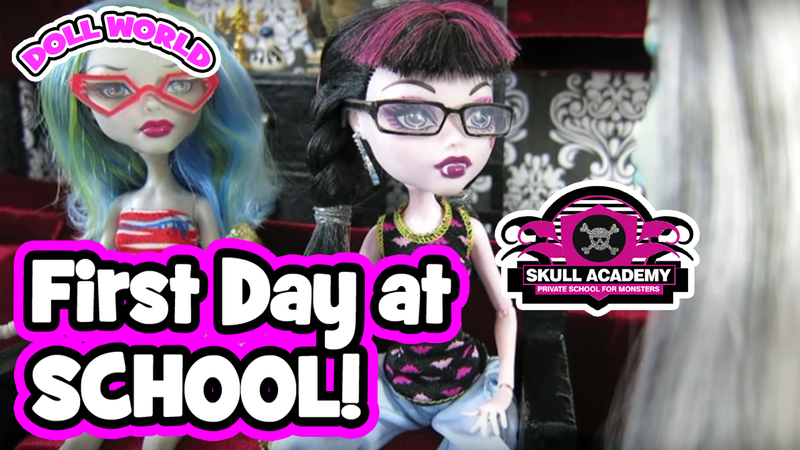 New episode of Skull Academy is ready to watch. 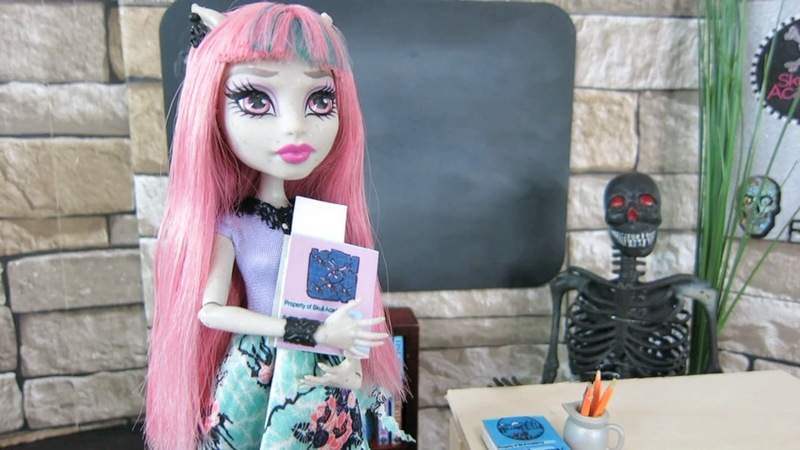 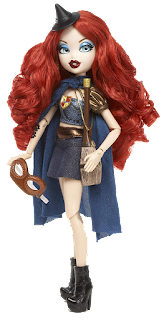 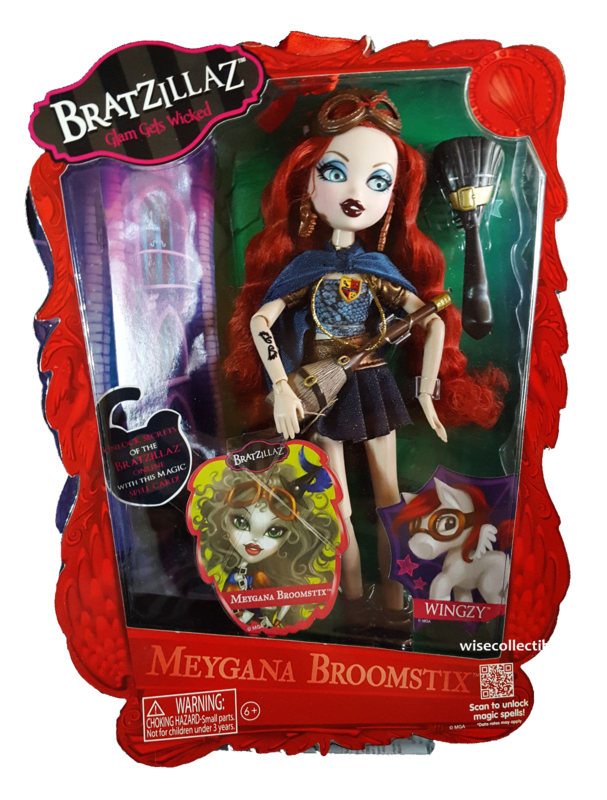 In this episode Draculaura and Operetta are working together to find out what is going on headmistress. 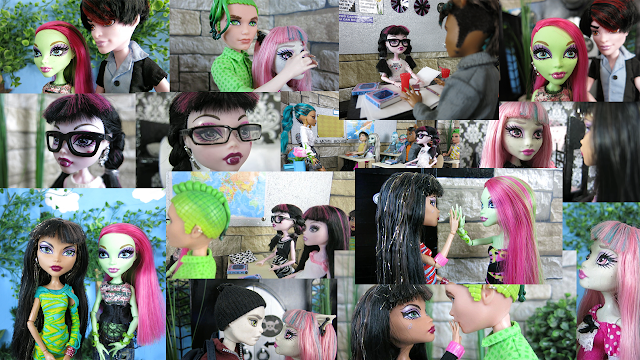 Rochelle is surprised when Abbey agrees to help her. 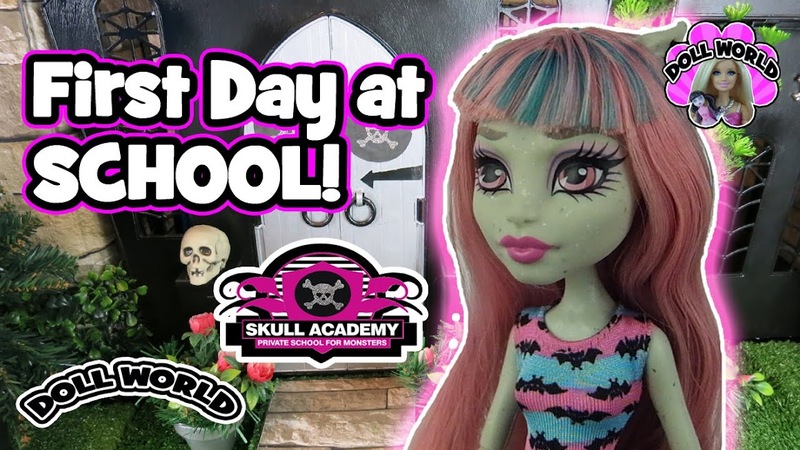 Please watch, leave a comment, thumbs up and share this episode to help us get Skull Academy noticed. 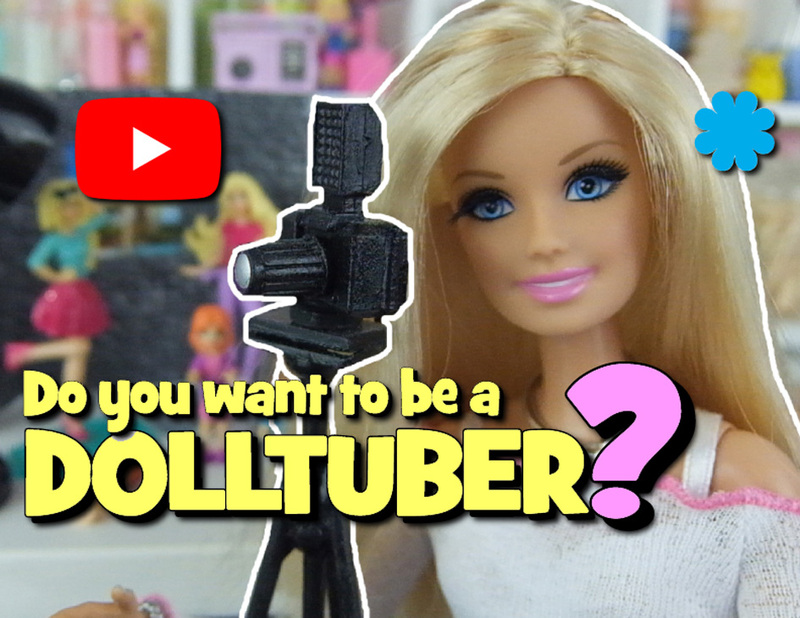 Thank you so much for watching. Have an awesome day!